I use Micellar Water every day as the very first step in my skincare regime. It’s my fail-safe way to remove make up and traces of dirt/build up etc. 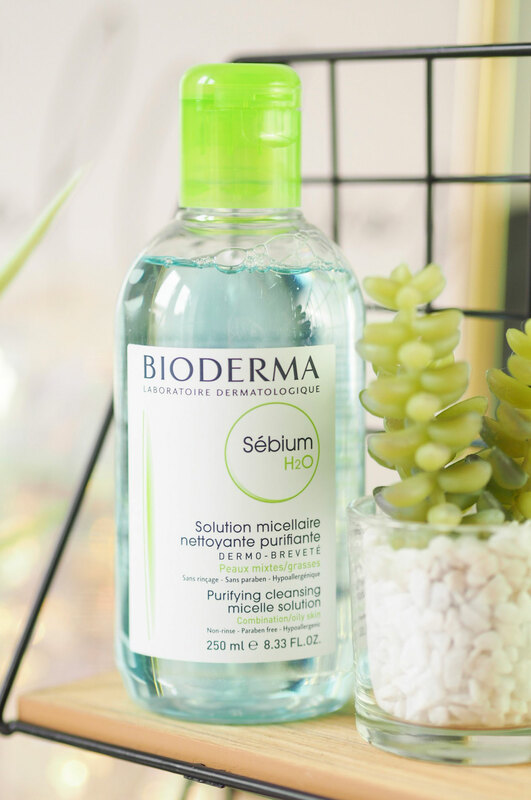 And I’ve raved about the Bioderma versions before here on the blog but I’d never tried the H20 Purifying Micelle Solution – until now. As someone with oily skin, this is the ideal water to add to your routine because it works to regulate the sebum (oil) secretion and minimise pores. I didn’t even know you could get targeted Micellar Water, and here we have it – and perfect for my skin type too. It’s basically the oily-skin lovers dream. A quick dash on a cotton pad and it’s all you need to wipe away traces of the day. It’s gentle to use, doesn’t dry out and it’s really thorough at creating the base for your skincare regime. 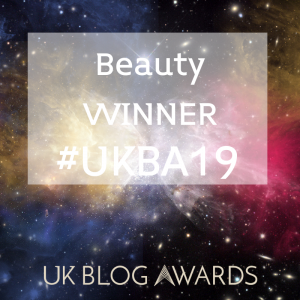 I highly recommend it – it’s even knocked my trusty staple Micellar water off the shelf and taken pride of place in my bathroom. 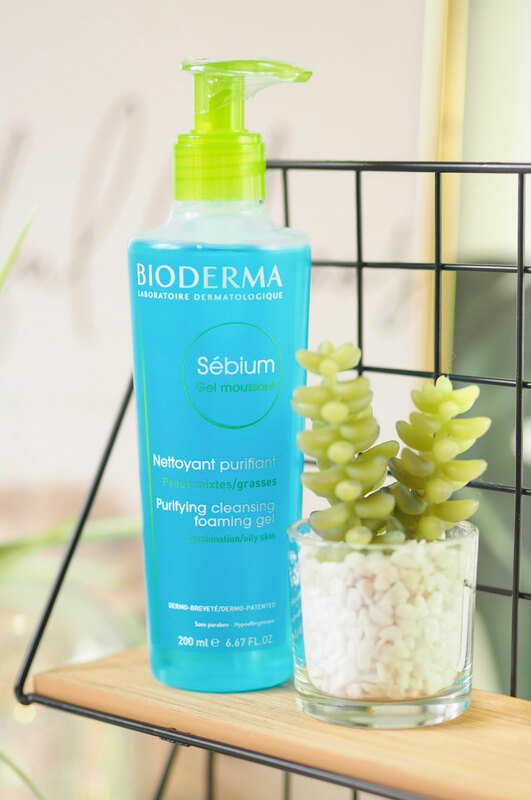 Another newbie last month was the Bioderma Sebium Purifying Cleansing Foaming Gel which was a nice addition to the Micellar Water. Matching in skin target area, this is another product that’s great for oily skin types. Working to combat oil and blemish prone areas and breakouts, this daily cleanser has become a great one for use in my shower, almost like a daily face wash. I quickly wash my face with this as it foams and cleans at the same time. It’s very gentle on the skin and because of it’s useful pump dispenser it’s perfect for bathroom shelves/showers etc. I also read on the bottle it can be used a shaving foam too, so basically, it’s a shower must have! I’ve used this before and loved it, so this 150ml tub of the Pomegranate and Cassis Philip Kingsley Elasticizer was a wonderful surprise last month. It’s one of those products that you hear a lot of people rave about, but until you try it yourself you’ll never know what you’re missing out on. 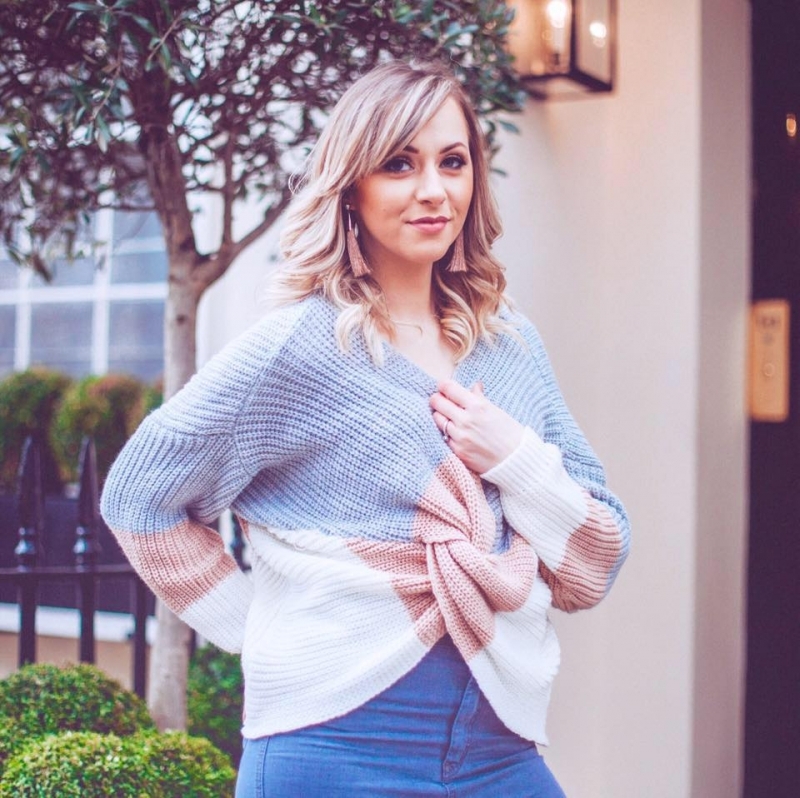 I’m currently in a battle with my hair – over bleaching and trying to get the perfect colour back in time for my wedding has meant my hair is in the worst condition it’s been in for years. So I’ve been embracing every possible treatment and hair mask I can find. This pre-shampoo treatment goes on damp hair for a short time before washing off with your normal shampoo and conditioner. It thickens and enriches hair and I find my hair just feels nourished after every use. It feels a bit like a smoothie for the hair – gives you a kick of TLC and good nourishment! Plus this one smalls amazing with the Pomegranate edge to it! Last month a delivery arrived containing a new product from a brand I’d never heard of – which I always find seriously exciting and intriguing. It was the Collosol Eau de Lait – which comes in 3 different sizes: 100ml, 250ml and 400ml. Created in France, it’s a really cool milky-water product that removes make up and dirt while gently cleaning the skin. And apparently, thanks to the milky texture, it does so without any greasy residue or leaving a tight feeling on the skin. Which is a winner in my book. I haven’t tried this yet, it’s next on my list for April so watch this space, but I’ll go so far as to say it smells lovely and lemony and is getting a lot of press attention right now. Which has massively sparked my interest further so it’s one to watch out for. I could smell this one before I opened it and boy did it smell wonderful. As someone who adores the smell of lavender, I knew instantly what was inside as soon as it was delivered. 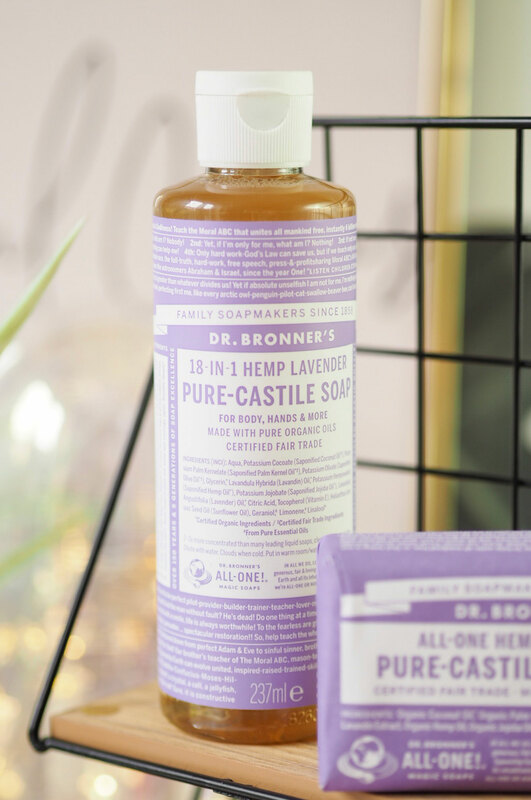 The Dr Bronner Lavender Pure Castile Liquid Soap and matching hand soap bar is the most rich and luxurious hand wash I’ve had in a while. 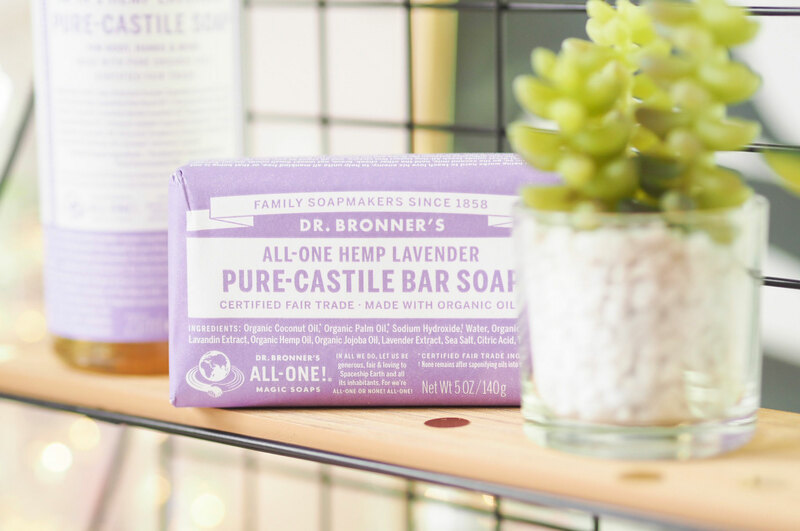 It smells divine – exactly like a lavender filed! If you’re into beauty then you probably didn’t miss the fiasco last year (or was it the year before?!) when Tarte launched their newest foundation with a really poor shade selection. 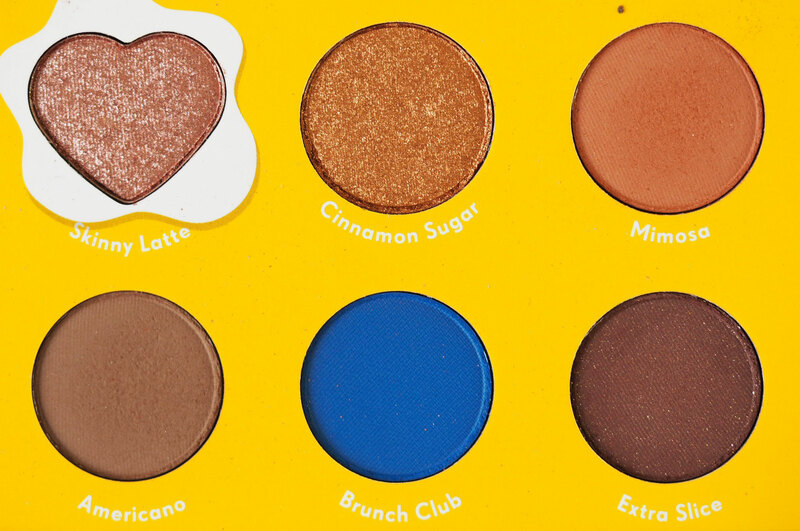 I’m talking about really poor – there were barely any shades for people of colour and it was so disappointing to see such an establish brand make this rookie mistake. On top of this, the reviews coming in weren’t great either and altogether, we can be honest…it flopped. Fast forward to recently and they relaunched the foundation again: a new Face Tape formula, inspired by the Shape Tape Concealer, that combined the best of both original finishes (they had one for dewy skin and one for matte.) So this is a full coverage matte foundation that also hydrates – so it’s got both elements in one. And I have to say…it’s really…good. Really good. I was very impressed, and still am. It holds up well throughout the day, doesn’t go patchy and I can get a long way through the day without retouching. Which as someone who’s active with 2 kids, is very valuable in my make up! Plus when it launched, it entered the market with a whole 50 shades and the selection was a lot better. I think Tarte learned from their mistakes. To accompany my order of the foundation, I also got the pressed powder. 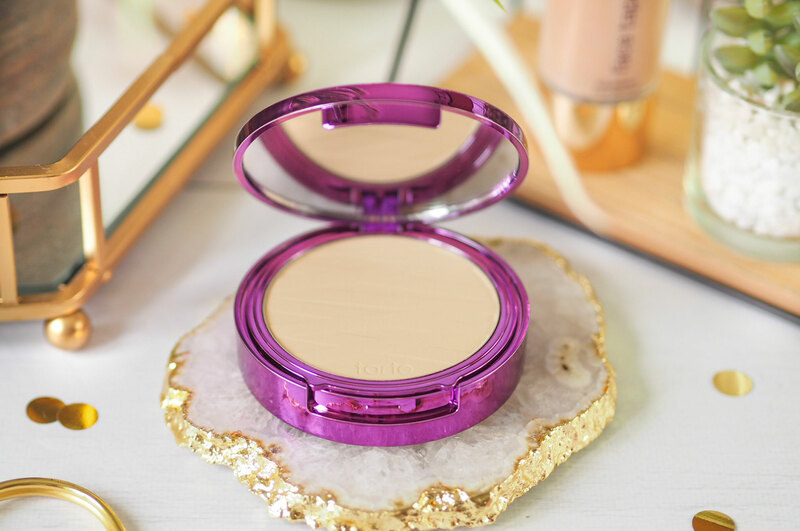 Which can be used alone as a coverage product almost like foundation – but I got it to act as my setting powder for use with my foundation. I’m finding that really setting my foundation properly is the key to avoiding my make up falling apart thanks to my oil levels, so I’ve been trying new and different powders recently. This Shape Tape Pressed Powder was my most recent addition and it’s nice: heavy, full coverage powder coverage in all it’s glory. It works well to set your liquid products, but the shade selection isn’t as vast, I think there’s 15 shades to pick from. So mine is a little off and I find that really annoying as the first place I like to set products is under my eyes and this is just too dark. I think if I had the right all-over shade this would be an absolute winner because the coverage is great and it really fixes my make up in place. 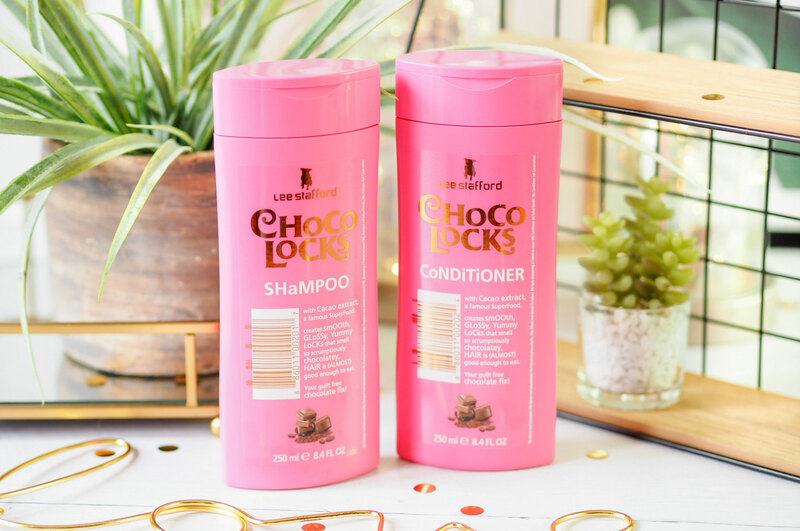 I’ve used the Choco Locks Shampoo & Conditioner from Lee Stafford a few times before and fall in love with the scent every single time. It’s so yummy and exactly like real chocolate. 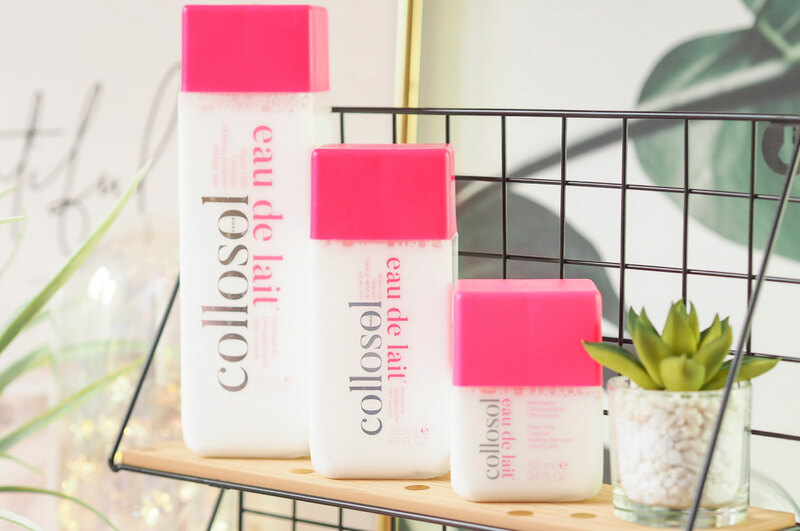 It’s sweet and light and a really fun element to have in your hair washing routine! More so than just being a novelty scent, it’s actually a really nice everyday shampoo system. It creates a smooth film on the hair that’s great if you’re someone who finds they get a lot of knots in their locks and it’s also really rich and nourishing – my hair feels healthier when I use this. As someone with quite fine hair, I battle with shampoo and conditioner being too heavy and weighing it down, but this doesn’t do that. Unusually for a shiny finish shampoo, it still create feather-light hair that moves naturally. I’m a big fan so this is happily a monthly favourite again! As a hard-core Colourpop fan, I watch their new releases drop and quite often jump on the bandwagon and invest in them. And despite not being the biggest Zoella fangirl (I like her, just not to fandom level!) I loved what their recent ‘Brunch Date’ collab looked like. The colours and products were versatile, useable and perfect for every day. I know a lot of people weren’t keen, but I said from the get-go that I was hooked and as soon as the range launched, I purchased the whole set. 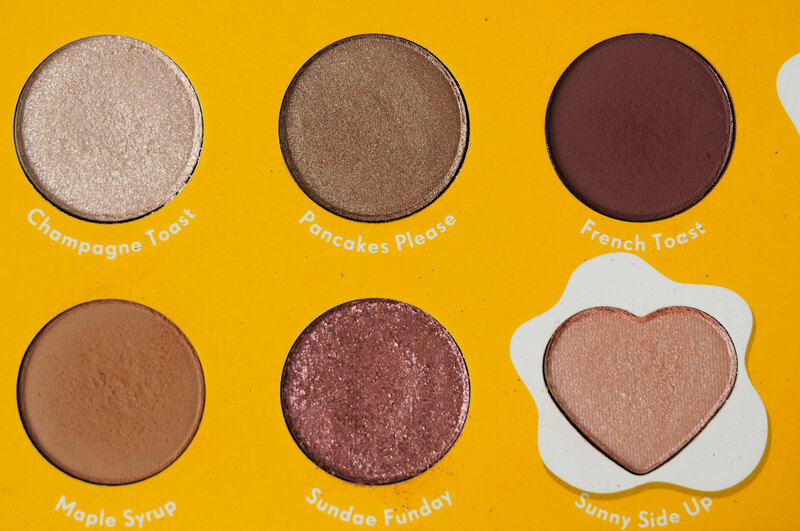 A firm favourite has to be the Brunch Date Eyeshadow palette. The colours are perfect for everyday – browns, neutrals and champagne tones that blend perfectly, have a creamy texture and a stunning payoff – this palette has been reached for a lot since it arrived. Probably more than any others in my collection. I can’t fault it. The quality is excellent and the price is pretty good too. So there we have it – my March favourites and all the newness in Lady Writes land! 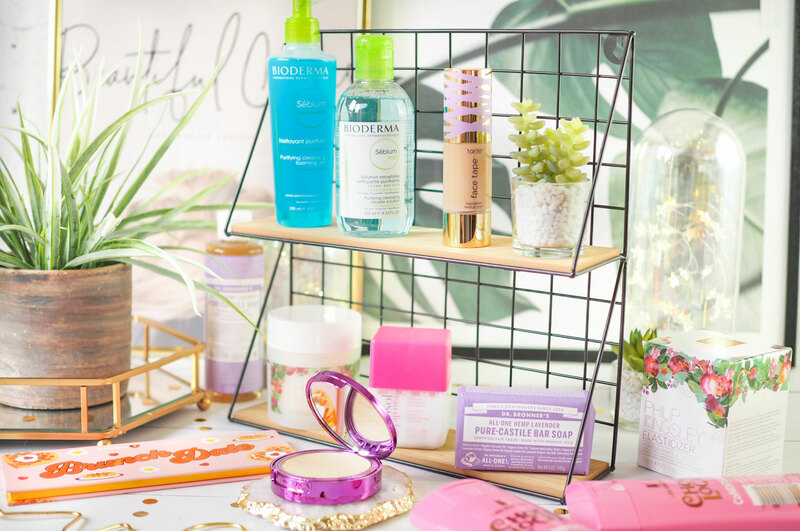 There were some repeat offenders that deserve a double place like the Elasticizer and the Choco Locks Shampoo & Conditioner and some new bits that have really intrigued me too. Which of these products are you intrigued to try during the month or so? Previous Post Battle Of The Beauty Boxes: Spending £63 and Getting £272 Worth Of Products! Next Post Everyone’s Talking About Overnight Skincare – But How Effective Is It? The Sebium wash was SO good! I finished mine about a year ago and I had forgotten how much I liked it.. might just need to repurchase it! Oooh lots of lovely sounding products here! 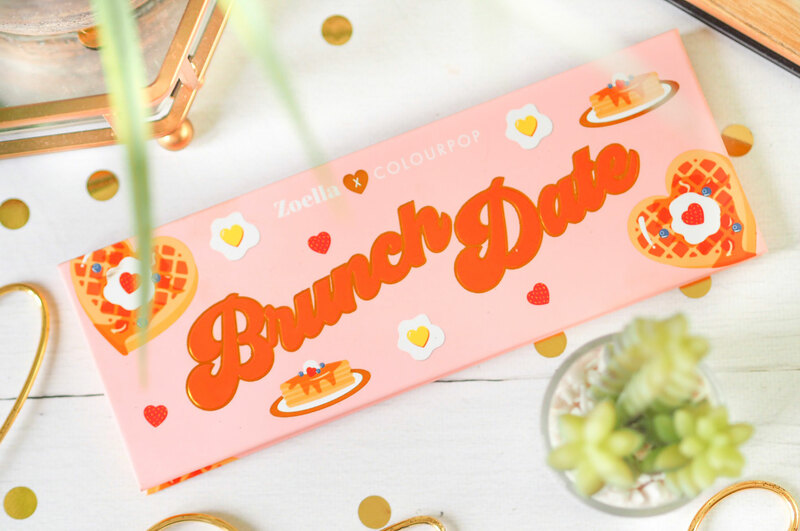 I’m not a Zoella fan really but I really like the look of that palette, so many shades I’d use! Every month I add Elasticizer to my shopping list and every month I forget, god knows my hair needs it! I need to try some Bioderma products – I only seen good reviews! 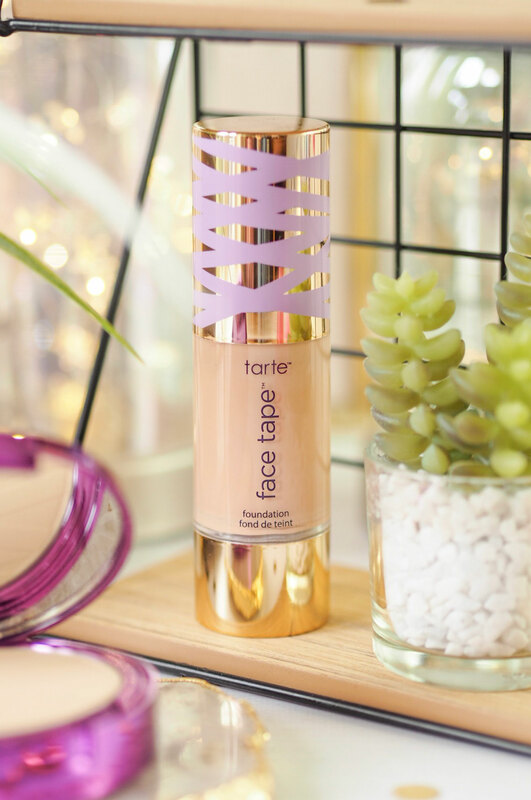 I love the Shape Tape concealer so this new updated formula of the foundation sounds promising. I’ve been wanting to try Bioderma for the longest time but always end up picking up my trusty Garnier one. I really want to try the tarte Shape tape range, I just wish it was available from Sephora! 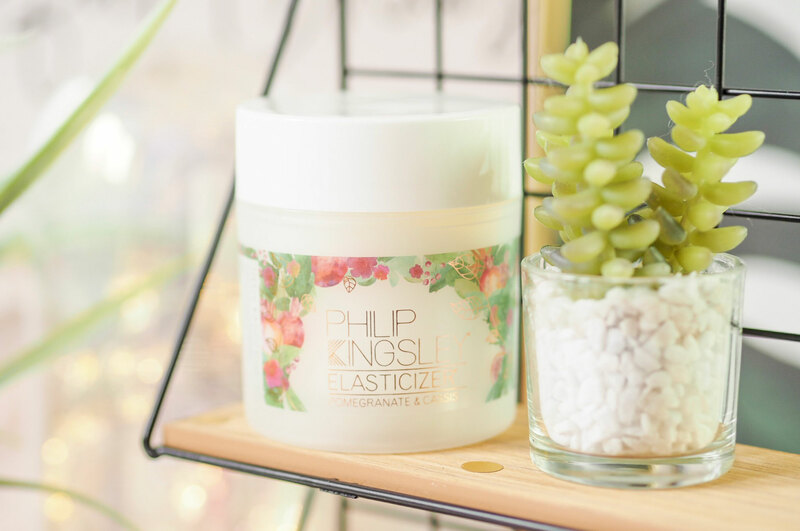 I need to try the Philip Kingsley Elasticizer, I’ve been wanting to try it for so long!! This one sounds like it smells amazing too! 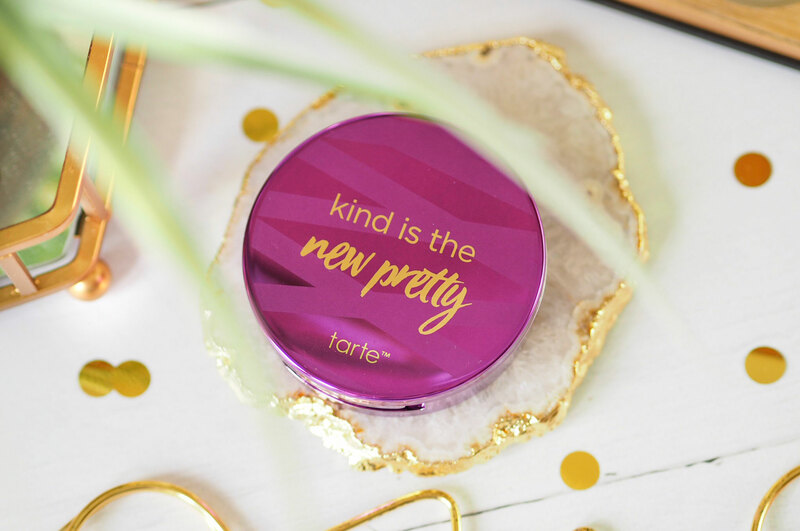 I really want to try the face tape from Tarte! I’ve heard so many amazing things! I find myself making a wishlist as I read your favourites post. The tarte foundation sounds so good. I’ve always wanted to try tarte!